Op korte termijn hebben wij van de Moomba Foundation 3000 euro nodig om 2 leeuwenwelpjes te redden. Hun moeder heeft helaas niet genoeg melk om ze te voeden. Met dit geld kunnen wij ze weghalen en zelf melk geven. We werken samen met Ubuntu Wildlife Sanctuary en daar zullen ze uiteindelijk heengaan. 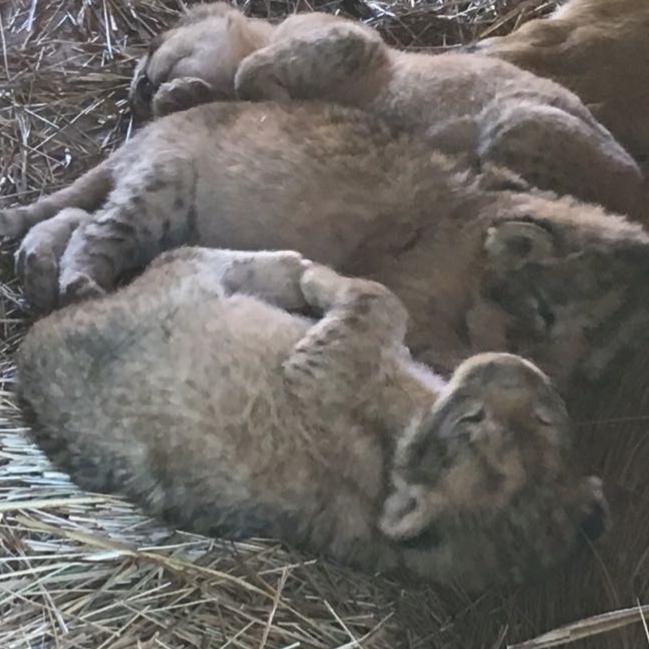 These two lion cubs need your help. The mother of the cubs can’t produce sufficient milk which means they will succumbing as a result of inadequate nutrition and in reality starving to death. This terrible slow death often takes more than a week from start to finish before the cub dies. The owner of the farm they are living on now can’t take the cubs away because of terms of their legislation of the organization they are part of. 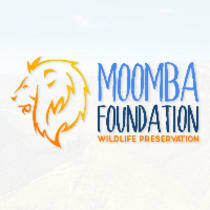 But he doesn’t want to witness these lion cubs starve to death so he called us, the Moomba Foundation. The ultimate aim is to leave the cubs with the mother but that is not an option. The mother has three cubs but she can only take care of one. If we take the other two away and hand-raise them that will reduce her stress levels and hopefully she will get protective over one cub.